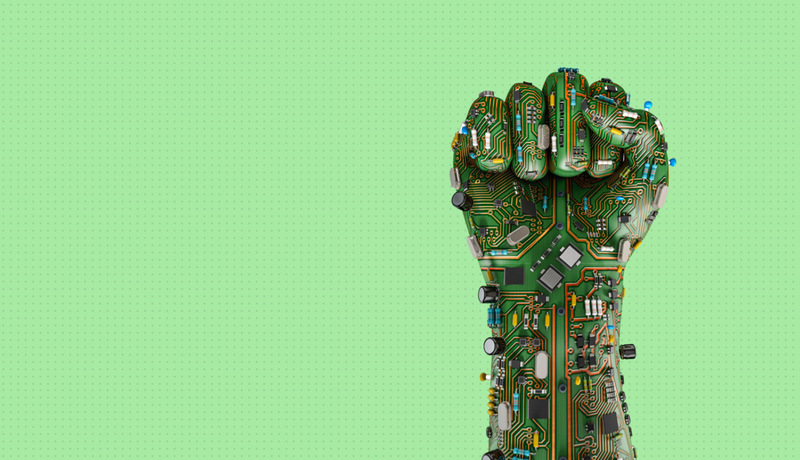 Weber Shandwick, in partnership with KRC Research, released CEO Activism: The Tech Effect, a follow-up to The Purposeful CEO from earlier this year. The 2018 research is the third installment of our CEO activism series, following The Dawn of CEO Activism (2016) and High Noon in the C-Suite (2017).The Tech Effect surveyed technology professionals such as software/application developers and software engineers in seven global markets: Brazil, Canada, China, India, Mexico, the UK and the U.S. The research finds high levels of positivity among technology professionals in all markets toward CEOs who speak out on hotly debated current issues. 82 percent of tech professionals have a favorable opinion of CEO activists and 81 percent think CEOs have a responsibility to speak up about issues that are important to society. These figures are in high contrast to the last study, The Purposeful CEO, which found that 38 percent of American consumers are favorable toward CEO activism and 39 percent think CEOs have a responsibility to speak out. Female technology professionals hold more positive views of CEO activism compared to their male peers. These women are more likely to agree that CEOs need to defend company values, have a more favorable opinion overall of CEO activism and are more likely to feel CEOs have a responsibility to speak out. The Tech Effect provides guiding principles for attracting and retaining tech professionals with CEO activism. View the report findings below or access as a PDF here.